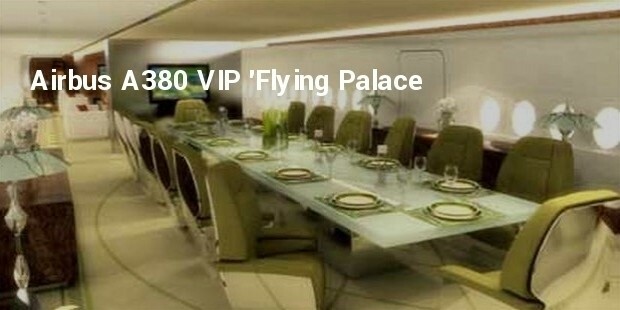 Luxury aircraft interiors are usually found in private aircrafts rather than commercial ones. 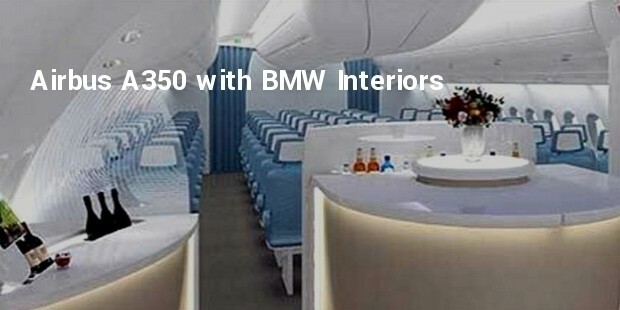 Luxurious aircraft interiors cost a million bucks as the world’s leading interior designers are hired to deck up the aircraft. 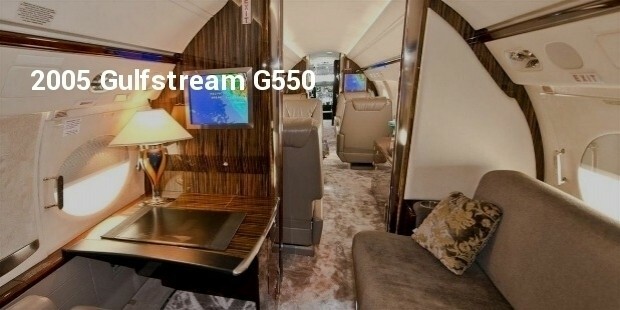 The quality of the interiors is what sets apart a common aircraft from a luxurious aircraft. 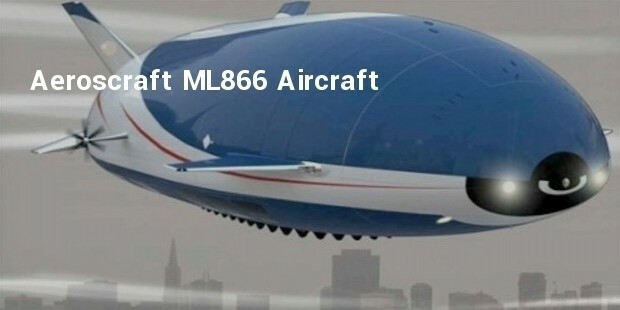 The list of the leading luxurious aircraft interiors in the world given below will leave you yearning for an experience in these aircrafts. 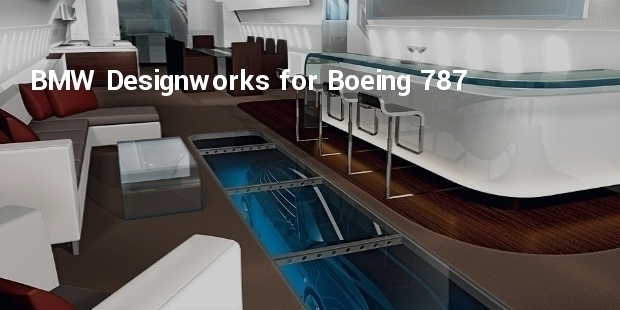 Boeing Business Jets approached Designworks USA to develop the interiors of an abstract 787 aircraft for its client – a Russian tycoon. Some of the amazing features of the interiors are semi-transparent walls, furniture-style housing, a bar, dozens of beds, sofas and stairs. 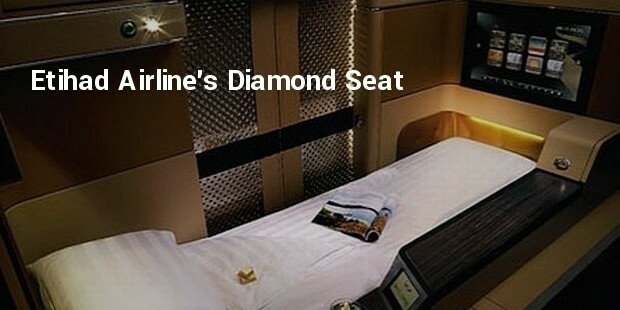 The luxury aircraft of Singapore Airlines is known as super first class Airbus A 380. The private suites, which are extremely lavish, are designed by famous yacht designer Jean Jacques Coste. The suites are decked up with leather seats, full sized beds with mattresses and various gadgets, such as, a flat screen television. 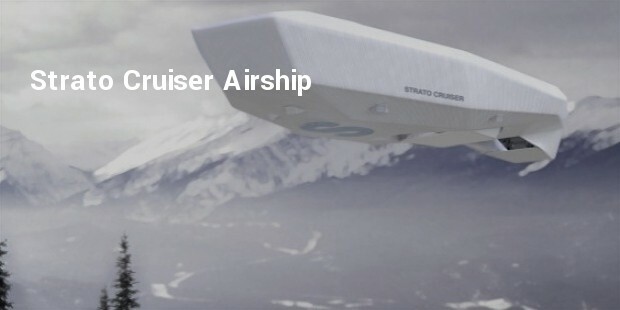 Some of the amazing features of the interiors of this aircraft are the luxuriously designed management offices and board rooms, a curvy cocktail bar with a large screen television and a private dining and relaxing area. 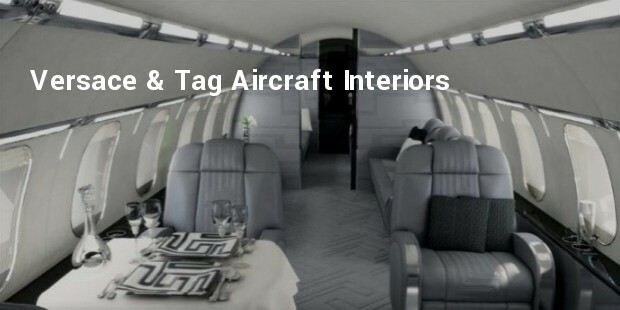 Versace, in association with Tag Aircraft Interiors, has come up with this aircraft with luxurious interiors. One of the most important features of the interiors of this aircraft is the leather seat, which is inspired by the Versace home couture collection. The seats are designed to provide ultimate comfort and luxury. 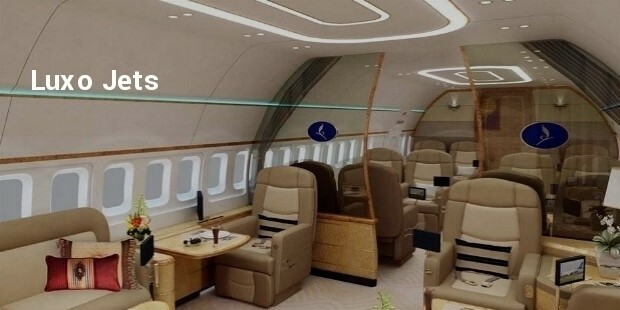 Owning aircrafts with expensive and luxurious interiors has become a style statement for the rich, as a result of which, the demand for private aircrafts with customised interiors is on the rise.